These books are written so they can be understood by healthcare professionals and the general public. 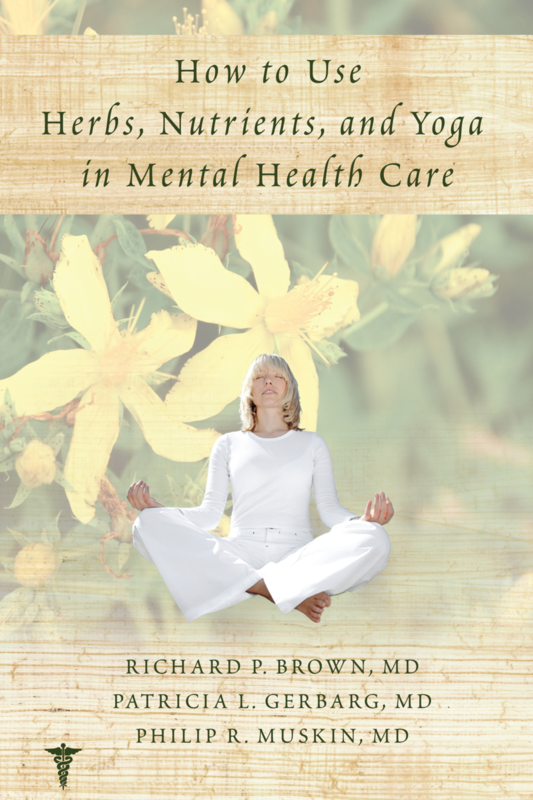 Each book provides integrative treatment approaches for a wide range of life stressors, mental health challenges, and physical problems. The information is supported by scientific explanations and references. 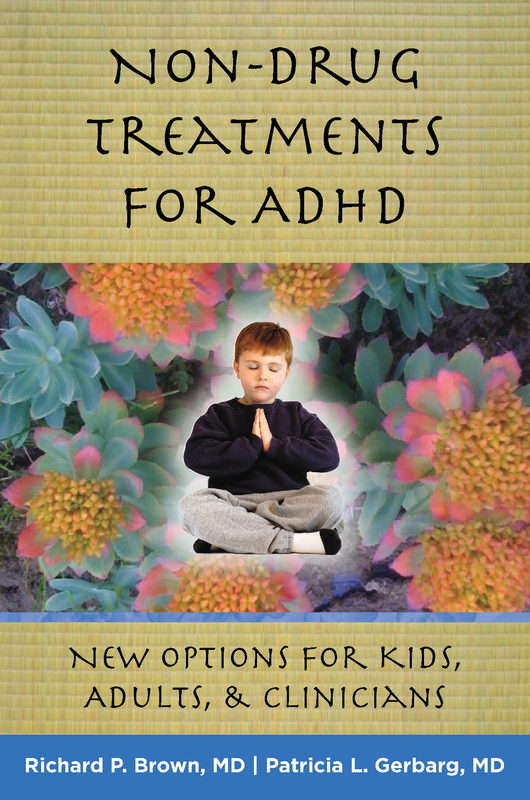 How to use treatments, including dosages, side effects, risks, and benefits are included.